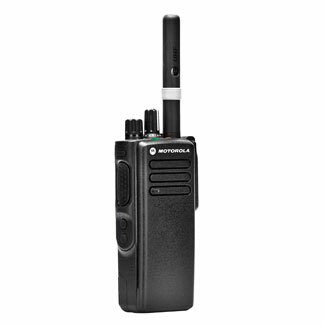 Licensed analogue two way radio equipment offers the security and privacy that you may require in your working environment, eliminating the risk of interference from other users. There are a number of additional features available on licenced two way radio products that you will not find on licence exempt equipment. There are a number of licence types available through Ofcom, and we will be happy to discuss your needs and advise on the most suitable type and the typical costs involved. We do not charge for helping you with your radio licence application, and we can also manage the licence - making payments and renewals on your behalf.